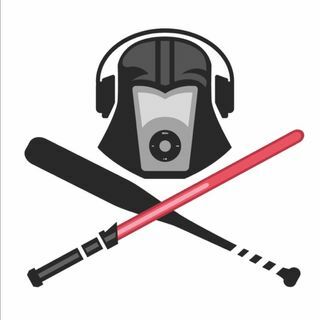 Joel’s podcasting hero, Jay Pod Vader Soderberg, joins the podcast to talk about his career in media, radio, podcating and in and out of companies like ESPN, Blog Talk Radio, Spreaker and more. "Podcasts don't have a "middle" ... radio is nothing but "middle"." Pod Vader was the backbone of ESPN’s launch into podcasting producing dozens of shows at once and featuring in many of them on-air as well as behind the scenes. At the top of his field and working ... Maggiori informazioni for the biggest player in the space, he leapt out to help independent producers with Blog Talk Radio (now Voxnest) helping small shows, big shows and everything in between make money right away using dynamic advertising.